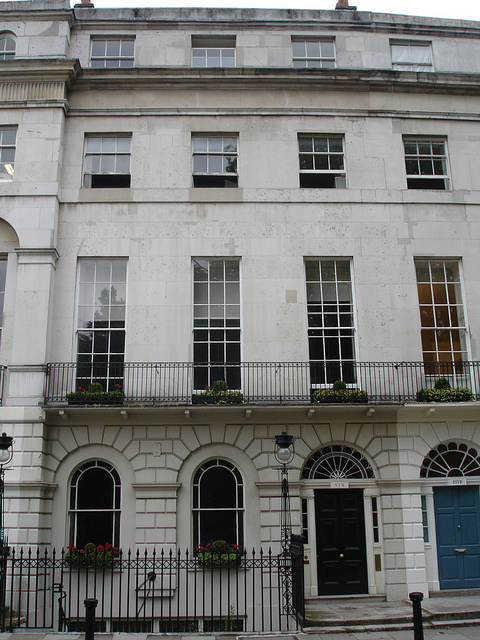 6 Fitzroy Square is the headquarters of The Georgian Group. The square was designed by Robert Adam and completed by his brothers James and William. 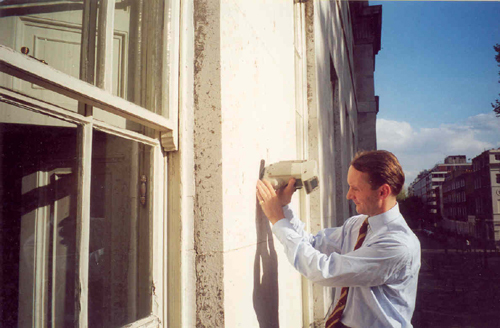 I have been a Trustee of the Group for many years and has carried out a number of paint- and colour-related tasks in the house. The rusticated ground floor has been painted with a paint that was colour-matched to the Portland stone above.